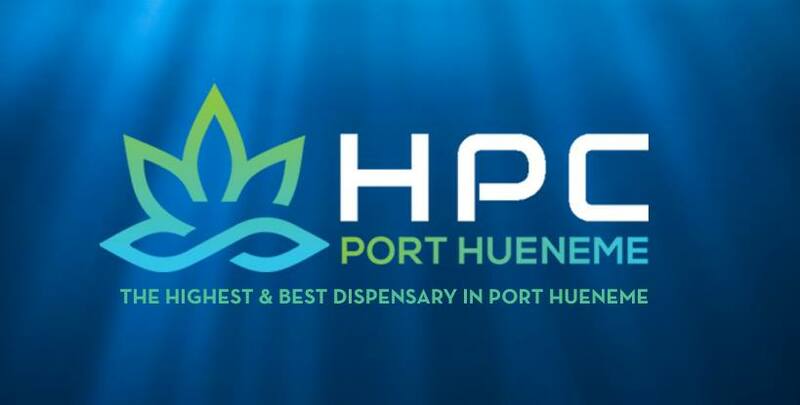 Hueneme Patient Consumer Collective (HPC) is all about High standards, good company, and community outreach. 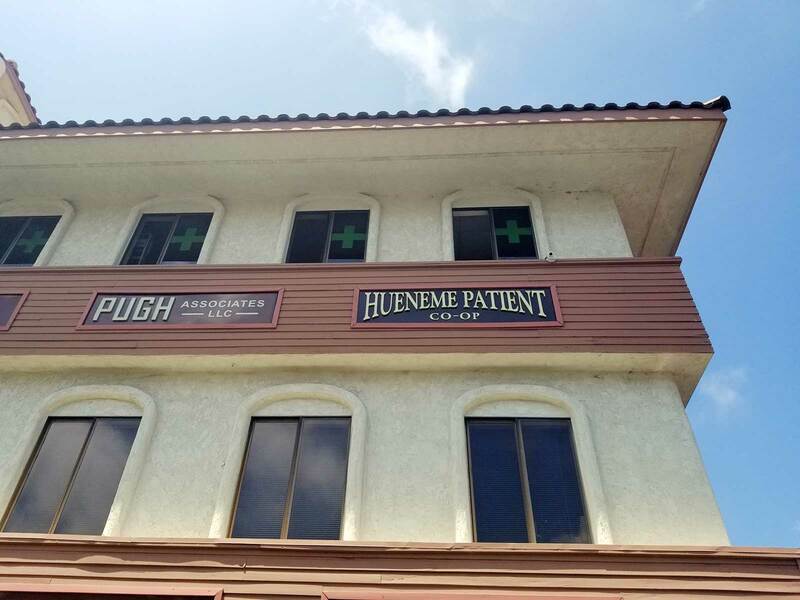 Located in the beautiful friendly city of Port Hueneme, our aim is to help the community by providing top grade cannabis and state compliant cannabis products for medicinal and recreational use. We have taken a holistic approach towards cannabis and we stand firmly behind the healing properties of this phenomenal plant. Top rated knowledgeable staff. Pet friendly. Plenty of parking!